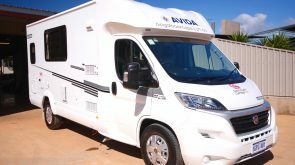 Kilometers = 150kms / night free, kms thereafter are 35 cents per km. 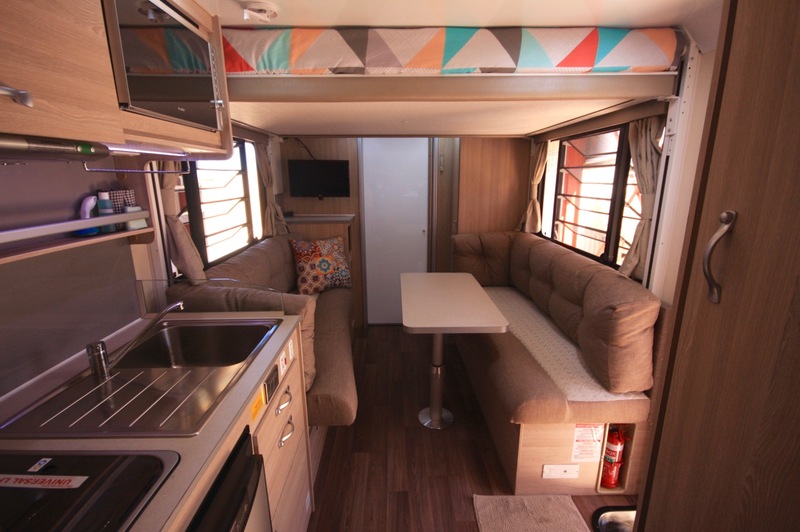 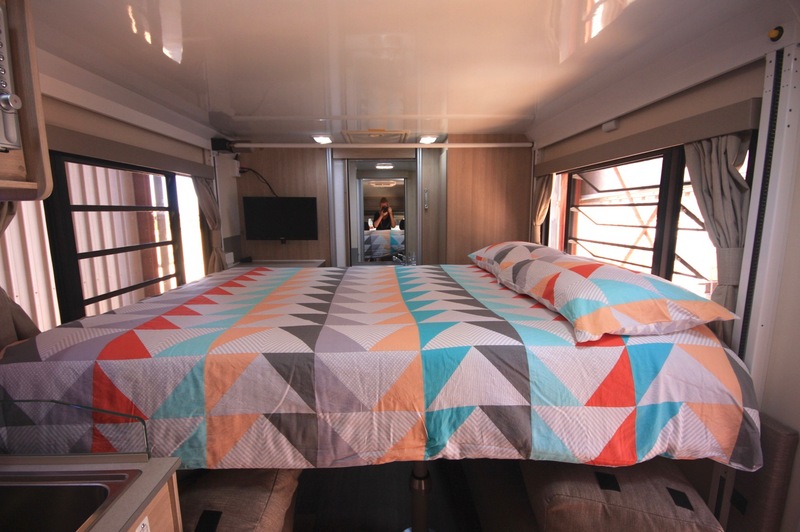 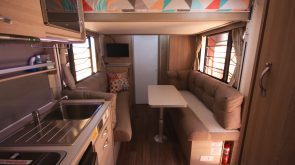 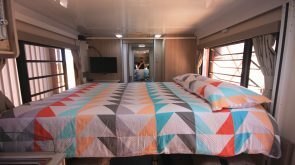 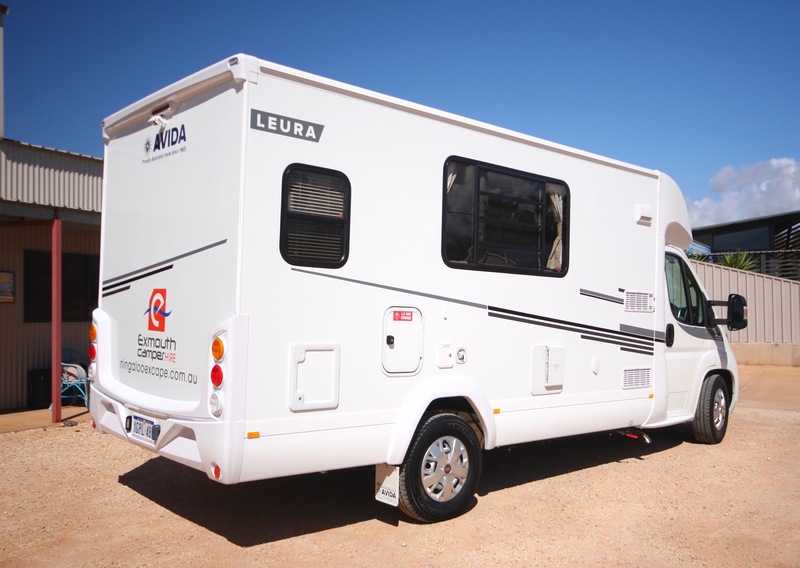 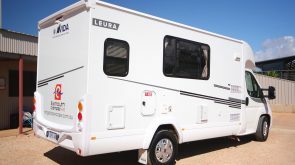 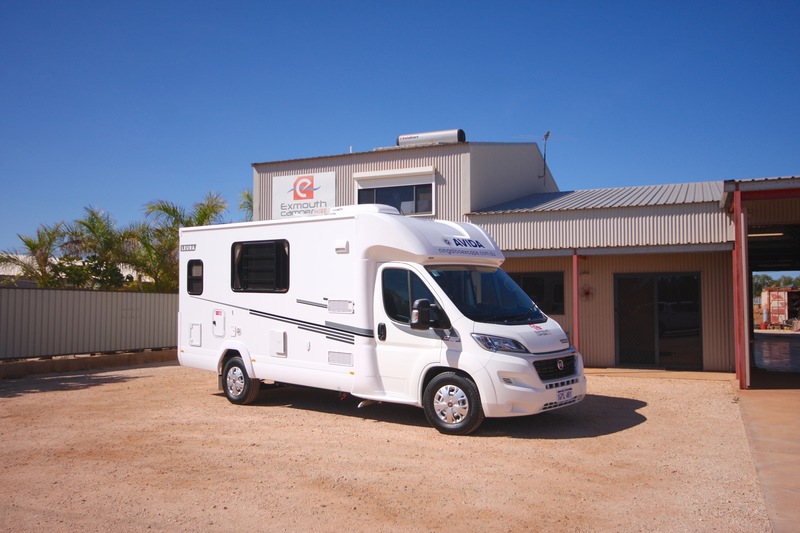 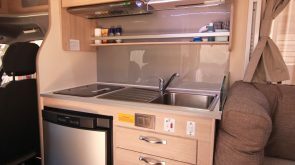 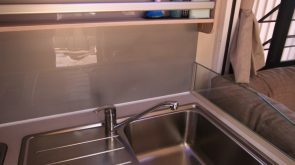 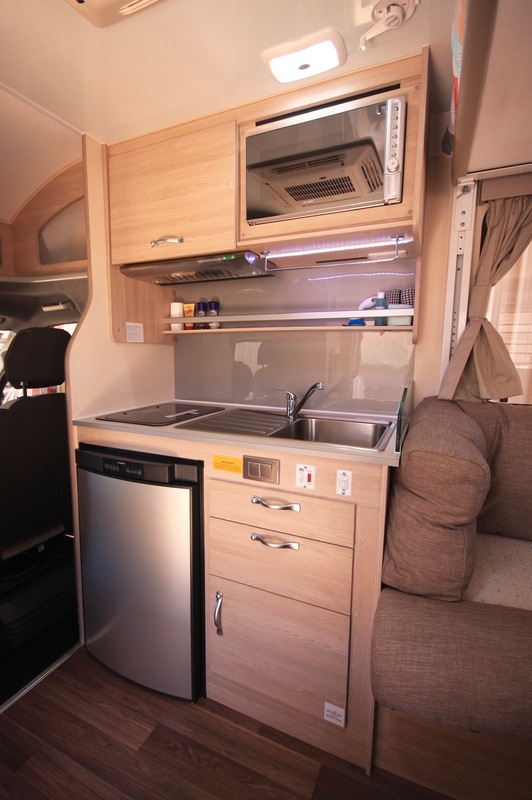 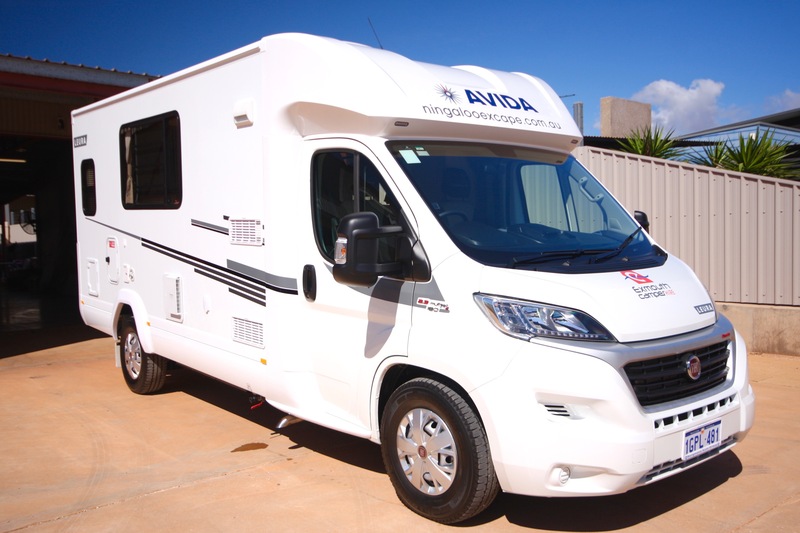 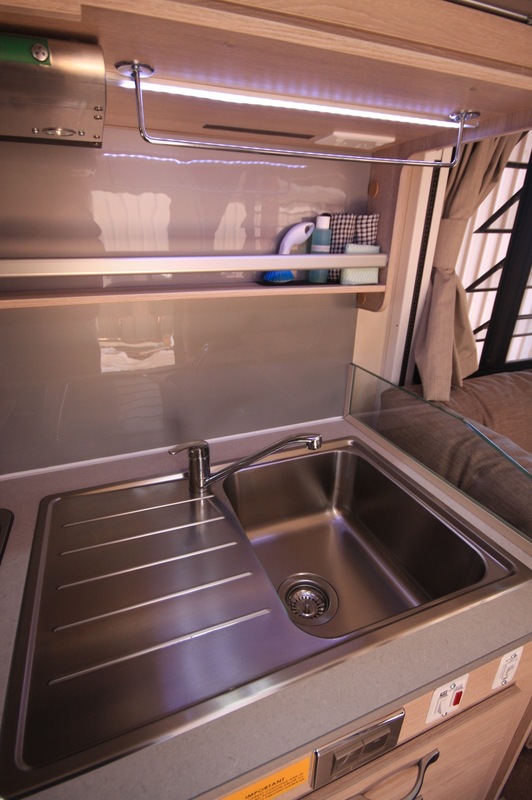 These proving to popular smaller Motor Homes are perfect for a couple to cruise around our Coral Coast with all luxury features ready to go! 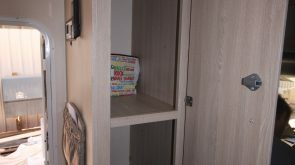 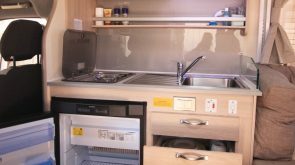 They come fully equipped with a electric double bed (moves up and down over the lounge), full bathroom, full lounge, kitchenette, 108 litre fridge, 124 litre water tank, 2 burner gas cook top, rear cab air-conditioning and awning off the side for shade plus come fully self contained with camp chairs, all cooking and eating utensils, outdoor table, snorkeling sets, all linen, beach towels, extra outdoor cooker, etc… = camping made easy! 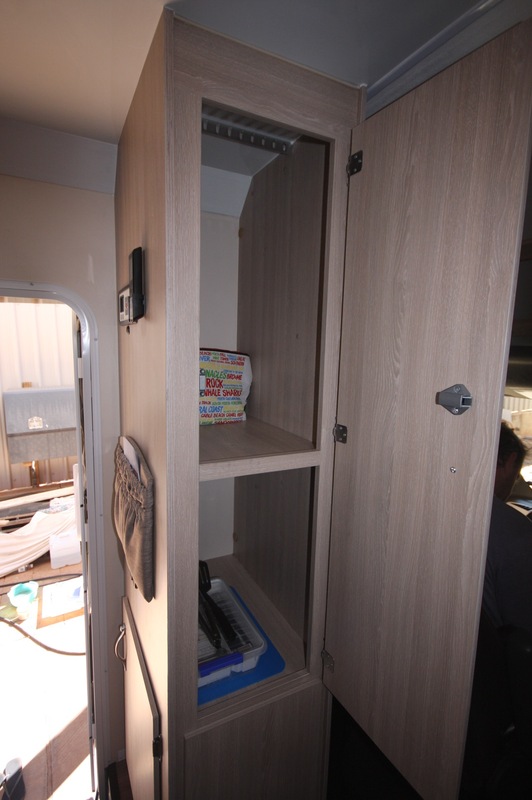 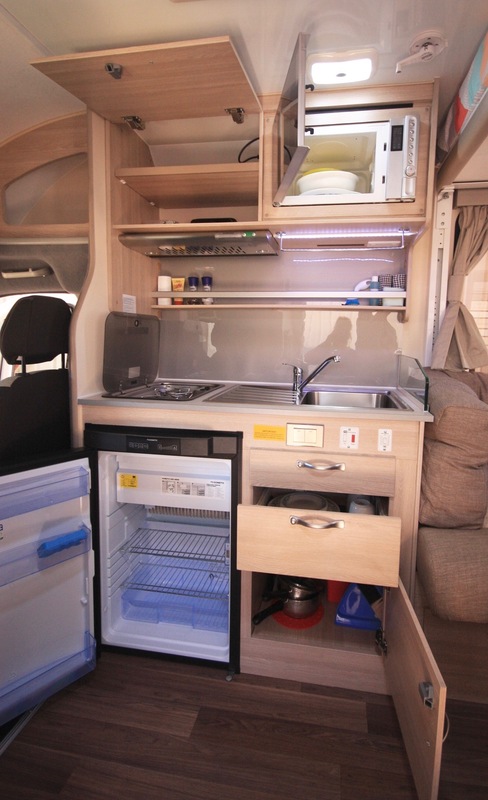 The Fibre Glass rear cab with louvered windows next to the bed also promotes cool interior living.